Thank you very much for your generous support of the ongoing apostolate and maintenance of the Shrine. 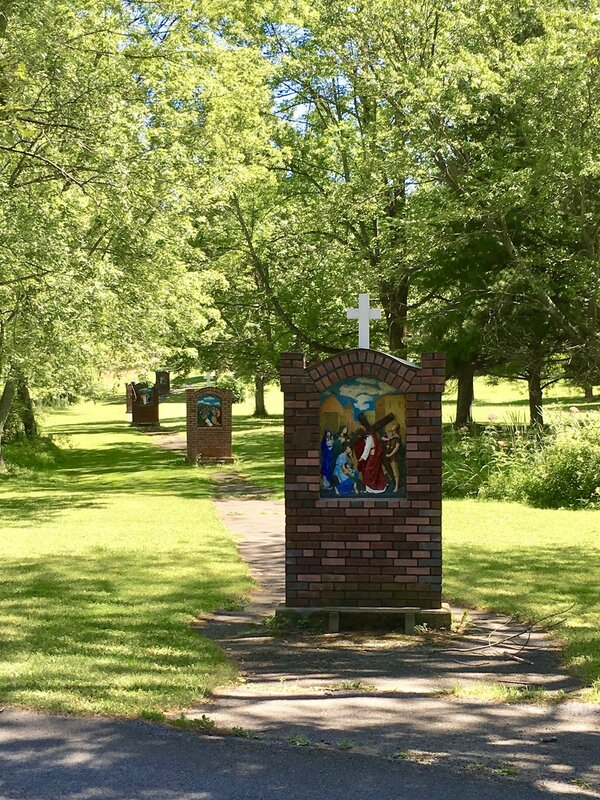 The Shrine is owned and operated by the Friends of Our Lady of Martyrs Shrine, Inc., a 501(c)(3) not-for-profit corporation, and is supported entirely by the generosity of pilgrims and lay faithful. Please remember the Shrine in your wills, estates and trusts to help us keep these holy grounds open for generations to come! Donations can also be mailed to Friends of Our Lady of Martyrs Shrine, 136 Shrine Road, Fultonville, NY 12072.